and sometimes participate in the official events of doll maker, and works from doll magazines. "KOGUMAZA collection" is my individual work. 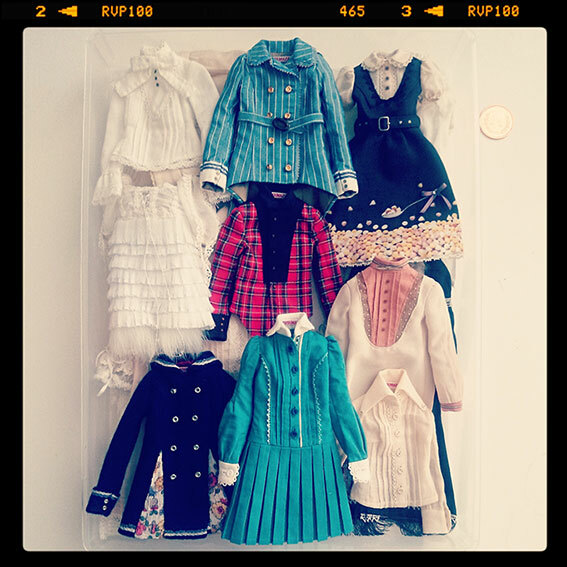 I think making clothes for dolls is great works on a parity with making for humans. I have a dream of makeing the show about my works in London and Paris! I'm also a comic artist. Copyright(C) 2004 Kogumaza All Rights Reserved.